If we want to truly enjoy what nature and tradition have perfected, we must recognize that nature sets the rules. This should be understood by anyone who wants true authenticity in a product. This is the essence of the Tierra Callada philosophy in our Extra Virgin Olive Oil (EVOO) elaboration: a process which strives for excellence and honesty every step of the way. At Tierra Callada we want to give people the experience of enjoying an extra virgin olive oil that is what it claims to be. An EVOO that is truly excellent, made carefully, and that should be savoured. Temprano EVOO has intense fresh fruitiness on the nose, with traces of tomato plant and green tomato, which are also present in the taste, along with artichoke, almond and green grass notes. Its pungency and bitterness are in perfect balance with its fruitiness. 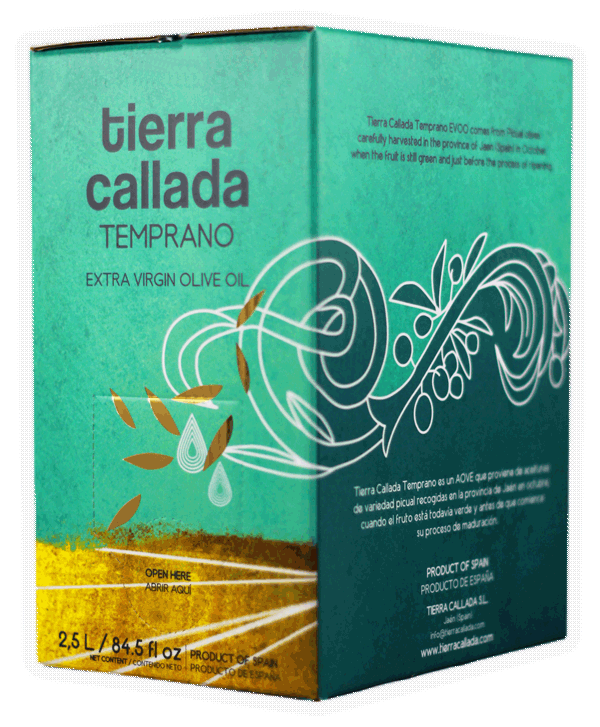 After Tierra Callada EVOO disappears, it leaves a pure and pleasant sensation. Envero EVOO delivers green character and add hints of ripe fruit, resulting into a balanced and medium intensity extra virgin olive oil. Aroma of tomato and banana with citric hints. In the mouth appears the apple and also tomato. Slightly bitter and spicy creating a great balance. Arbequina EVOO has ripe and green character, resulting into a delicate medium intensity sweet oil. You will recognize immediately ripe banana, honey and apple when you smell it. In the mouth you can find a hint of green grass, a really slightly spicy, even lees bitterness and a clean aftertaste. Our early harvest Spanish EVOO is made from Picual and Arbequina olives grown in the region of Las Villas in the very heart of Jaén (Andalusia). Olives are harvested before the ripeness and on the tree, exactly when their flavor is most powerful and the fruitiness aromas are at a peak. This ensures that Tierra Callada captures the perfect balance of flavours most faithful to olives. Las Villas is located in the heart of Jaen, a province of Spain responsible for the 25% of the world´s production of olive oil. This epicenter of the olive culture also stands out for having two jewels of the Andalusian Renaissance: the cities of Ubeda and Baeza, declared World Heritage Sites by UNESCO. 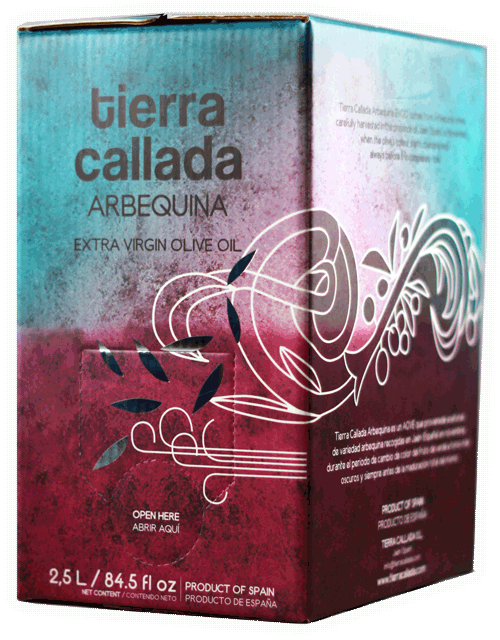 Tierra Callada EVOO comes from the small town of Mogón, in the foothill of Sierra de las Villas. This is the starting point: the olives harvested at the moment of perfect ripeness. Our Temprano EVOO comes from olives completely green collected the last days of October. Envero EVOO and Arbequina EVOO from fruits picked up during the month of November, when the olives start to change their color. Then there is the olive oil extraction: a careful and laborious process, exacting in detail. Our techniques blend the most modern technology with the savoir fair of another age, a time when quality was more valued than speed. 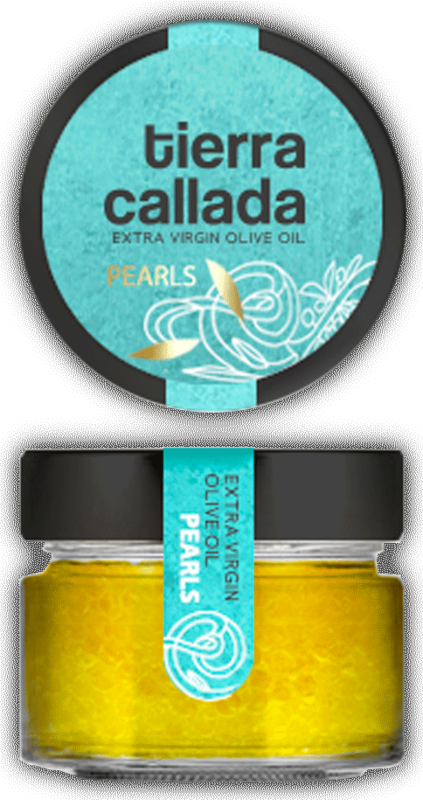 All Tierra Callada products use premium extra virgin olive oil, and are presented in different formats according to preference and needs. The same premium character in different formats. All olives, provided they are healthy and harvested at the right time, have the potential to become excellent olive oil. At Tierra Callada our commitment is to capitalise on that original virtue. Ensuring a perfect transition from fruit to juice. Every year nature imposes its own timings that determine when the olives are ready to be harvested. We usually collect late October for Temprano EVOO and November for Envero EVOO and Arbequina EVOO. - The fruit is harvested just before the olives are totally black. Bright green olives to elaborate Temprano EVOO, and olives turning dark for Envero EVOO and Arbequina EVOO. - The olives are always picked from the tree, never taken from the ground, minimizing the damage to the fruit, which must retain its full integrity before it arrives at the mill. - Quick and careful transportation of the fruit to the factory. Within 24 hours of harvest, the olives are turned into oil at the mill, where timing and temperature are fundamental. - Crushing: oil is attached to the plant tissue in the fruit. In order to liberate the oil drops contained in these tissues the olive has to be milled. Once ground, the olives become a green paste. - Malaxation: blades knead the paste into the malaxer helping the small droplets of the oil formed during the milling to form larger drops. Mixing the paste for a short time, using low temperatures and low speed is a must if the olive oil is to retain all of its flavor, aromas and properties. - Centrifugation: due to their different densities, the oil is separated from the rest of the olive (water and pomace) using a centrifuge. This olive oil, still murky, is ready to be stored. The juice now needs to rest at the right temperature. - The olive juice is first stored in decanters, where time and gravity do their work. The sediment settles at the bottom of the decanter and the oil is transferred to another tank. - Once the olive oil is decanted, it is stored in stainless steel tanks with nitrogen atmosphere (in order to prevent oxidation) in a cellar at a temperature between 64 and 68 ºF (18 and 20° C), where it can rest until it is bottled. 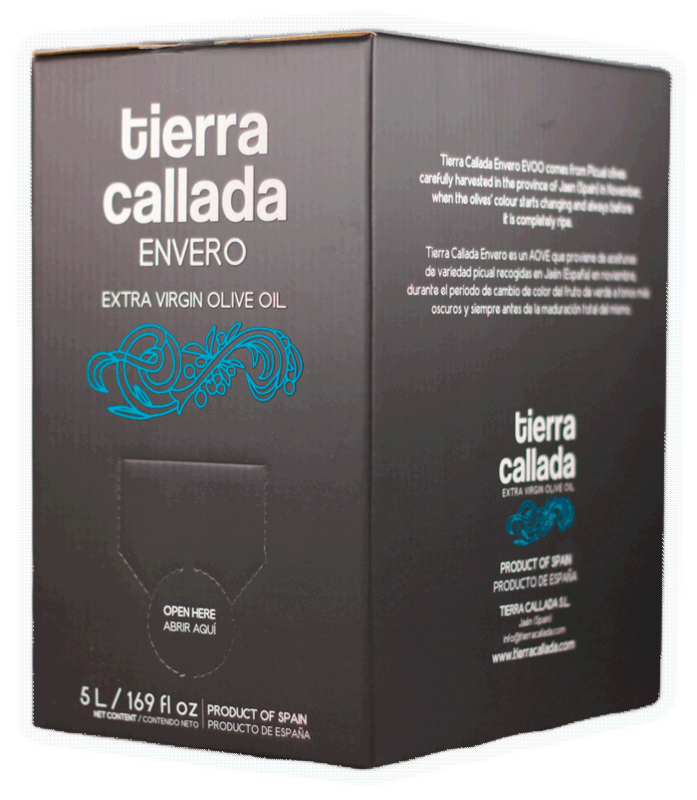 Bottling is last step before Tierra Callada extra virgin olive oil reaches your table and is one we handle very carefully. -The olive oil is filtered to preserve its integrity, preventing any sediment still present in the olive oil from fermenting, thus ensuring the longevity of the oil. - We try to delay the bottling process as long as we can because we know that the olive oil is best preserved in the tanks, safe from heat and light. 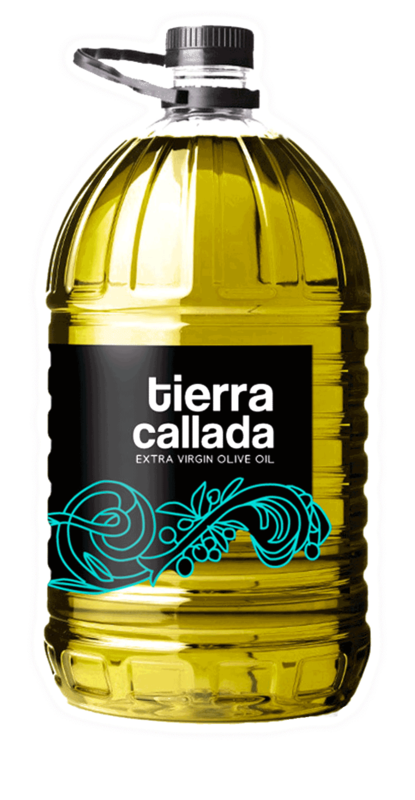 - We use bottles and containers that guarantee the best possible longevity for Tierra Callada extra virgin olive oil. We use opaque bottles and a bag in box format for larger volumes, protecting the oil from its greatest enemies: light and oxygen. EVOO made from green Picual olives. It comes in a black bottle to protect the olive oil from direct light. The design of the label is inspired by a poem from Miguel Hernández. It embraces tradition and modernity, and It represents the water, the planets and the olive tree. If you want to buy, click here. If you are interested in distributing or importing our products, or simply to know more about them please contact us. One of the latest revolutions of haute cuisine now available to everyone. EVOO pearls are created using a colorless, tasteless, odorless ingredient that helps to "gelatinize" the surface of a drop of olive oil. Not only are the pearls pretty, but they offer a different tasting experience: the oil unleashes its taste when the pearls are bitten into. Presented in a small glass jar (1.76 oz / 50 g) to enjoy at home or in 7 oz / 200 g light and resistant format for restaurants and professionals. If you want to buy, distribute or import our products, or simply to know more about them please contact us. A clear glass bottle to enjoy the color of the oil and non-refillable measuring cap. EVOO made from Picual olives collected during the envero (period when the olives change the color from green to black). The 16.9 fl oz / 50 cl size comes in a clear glass bottle which allowes to see the color of the olive oil. Simple, elegant and original design. EVOO made from Picual olives collected during the envero (period when the olives change the color from green to black). This innovative container is perfect to preserve the aromas and properties of the olive oil. It is fully protected from light and oxidation (olive oil's two great enemies) thanks to its sealed foil pouch. This packaging stands out for its design and simplicity. A plastic bottle, convenient, light and endurable. EVOO made from Picual olives collected during the envero (period when the olives change the color from green to black). Convenient, light and endurable format. Extracted from arbequina olives collected when the olive is half way on the ripening process, usually through the month of November. The design of the label is inspired by a poem from Miguel Hernández. It embraces tradition and modernity, and It represents the wind, and the olive tree at sunshine. Extracted from arbequina olives collected when the olive is half way on the ripening process, usually through the month of November. This innovative container is perfect to preserve the aromas and properties of the olive oil. It is fully protected from light and oxidation (olive oil's two great enemies) thanks to its sealed foil pouch. This packaging stands out for its design and simplicity. 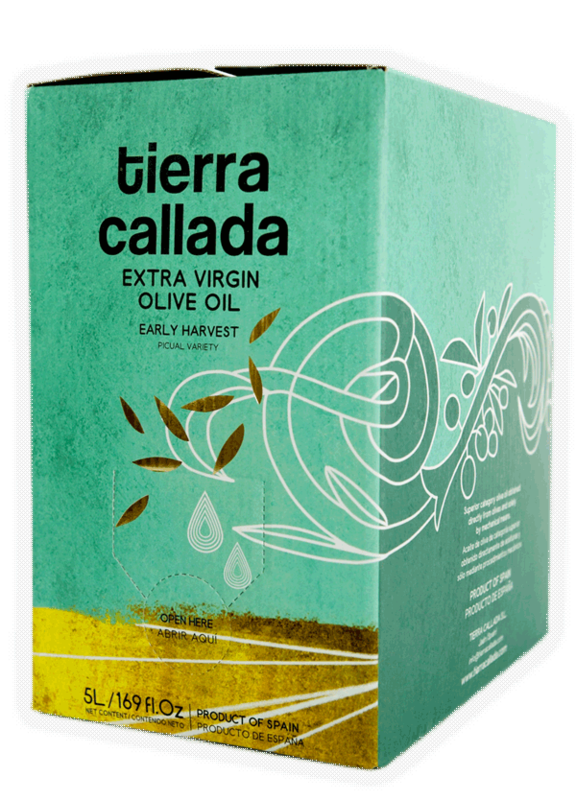 Tierra Callada early harvest EVOO is one of the healthiest oils in the world. Made with Picual Olives, this variety has one of the highest levels of antioxidants and oleic acid. Early harvesting helps to better preserve all its properties. EVOO is a foundation of the Mediterranean diet, widely regarded as one of the healthiest diets in the world. Plenty of legumes, vegetables, fruits and cereals. More fish than eggs and a little meat for protein intake. Few sweets. A glass of wine a day ... and of course olive oil, this is a brief summary of the Mediterranean diet, although it is also much more than a dietary pattern. It is a lifestyle, whose health benefits are related to the ingredients as much as they are to the way food and eating is understood. We are what we eat. But eating is much more than consumption, because good and healthy food is just one part of the pleasure of eating: our surroundings, companions, and taking time, to enjoy a dish are all such important ingredients. Indeed, a great meal is often as much to do with the means as with the end. This is the way we, at Tierra Callada, understand healthy food. "… The lowest rates of death from coronary heart disease are currently recorded in the countries where olive oil is virtually the only fat consumed." Professor Francisco Grande Covián.  Since 1953, when Keys and Grande published the first major study experts have agreed that any diet rich in monounsaturated fatty acids (oleic acid) improves "good" cholesterol and decreases "bad" cholesterol. In fact, PREDIMED, one of the largest trials of nutrition research worldwide (10 years of scientific research, which involved 7,500 patients from several countries), concludes, for the first time, that a Mediterranean diet supplemented with extra virgin olive oil reduces the incidence of death from heart disease, and a range of other conditions, by up to 30%. We age because our cells are oxidized. It is a natural process but we can have influence it through our diet. EVOO is one of the best allies to combat that oxidation. An antioxidant is a molecule capable of slowing or preventing the oxidation of other molecules.  Oxidation is a natural and necessary process of life, however, antioxidants help us to combat oxidative stress, which occurs when in the oxidation there is an imbalance between pro-oxidant (free radical) and antioxidants . Many ingredients that are part of our diets have both of them, and when trying to find that balance is where the richness in polyphenols and tocopherols (vitamin E) that EVOO has, can help us.  Aging is explained, among other theories, as the result of depletion of protective systems of the organism against free radical pro-oxidants. That is why in aging related diseases such as dementia (AD), Parkinson, rheumatoid arthritis, etc., a diet high in antioxidants can help prevent and delay their onset and effects. There is still much to be discovered about the health benefits of EVOO. But its ability to prevent cancer, diabetes and osteoporosis is increasingly evident. Research into the effects of the EVOO on health, both through the diet as well through medical application, has not stopped growing. After decades of research that linked low incidence of cancer (especially breast, skin and colon cancer) to diets with high intake of EVOO, it is increasingly accepted that some EVOO components such as the oleocanthal and its anti-inflammatory properties work against cancer cells. EVOO consumption also prevents osteoporosis, as it improves the assimilation of calcium and bone mineralization, and simultaneously inhibits the action of prostaglandins which cause bone destruction. Finally, another benefit of monounsaturated fats is that they significantly contribute to reduce glucose levels in blood. Tierra Callada was founded in 2014 with one foot in Jaen, Spain, and the other in New York in the United States of America. It was born with a clear mission statement: to promote culture of the EVOO by launching and selling a premium product. Supported by a new generation of spanish olive oil masters milling, producers and farmers, Tierra Callada promotes a new vision, in which the quality and enhancement of the olive oil are the center of the universe. When at Tierra Callada we say we are devoted to promote the EVOO culture it is not an empty phrase or a toast to the sun. It is an attitude that includes not only the commitment of providing you a premium extra virgin olive oil, but also a determination to explain, advocate and promote the culture around the virgin olive oil. By promoting this treasure through tastings sessions, word of mouth, and our blog ... we aim to be honest EVOO ambassadors. Our mission is not just to sell the best extra virgin oil, it is also to enhance and communicate this culture. Please send us any comments, suggestions or questions about our spanish extra virgin olive oil: olive oil uses, varieties, elaboration, etc.